Remember that feeling playing with Lego that you could build anything your imagination could come up with? Sure, it may not have been 100% perfect but you could play with something that previously you could only dream of. That’s the same feeling I get from customising my phone. Modifying my computing experience has been important since my first PC 20 years ago when I would scroll through every system wallpaper just to see how it made me feel. Focusing on that feeling is what we do as UX designers. And while this feeling is important for every UI, perhaps the smartphone is a special case. As the most personal computer we have, they are tools that we increasingly rely on. Every artisan knows that they need tools that fit their process, so why not make sure that it fits yours. The moment I laid eyes on Samsung’s horrible version of Android on my Galaxy S, I knew there had to be a better way. Touchwiz was slow and ugly, and at the time the stock Android experience was marginally better. But Android gave me the flexibility to get rid of TouchWiz and install something even better than stock – a custom Rom. 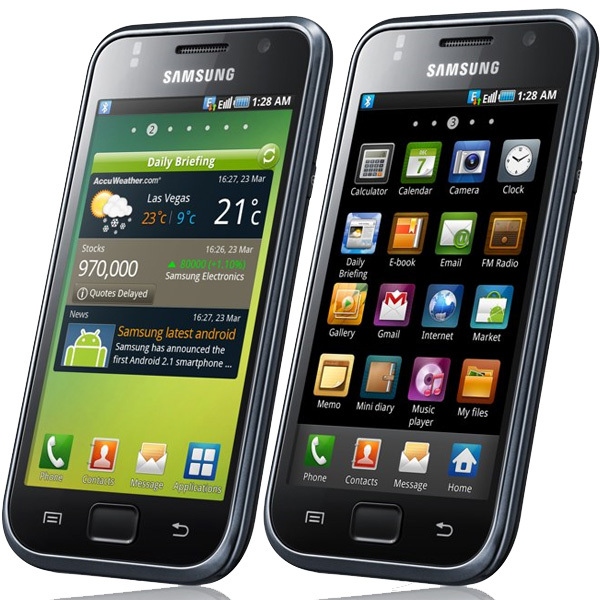 Roms are custom Android variants that are optimised for different functions like speed or battery life. The granddaddy of them all is Cyanogen ROM, which allowed me to customise almost every part of the Android experience – fonts, system colours, icons. And because not all apps have the same importance, Android’s homescreens mean I only have to see the most vital apps, with the rest a simple tap away. Even this subset of icons may grow tired after a while, so why not download an icon pack from the Play Store? There is a thriving community of designers, developers and even regular users creating and sharing beautiful setups at MyColorScreen. I like a minimal setup with flatter icons and large margins to let the background shine through. How often do you just want a quick glance at some important info with having to drill down into a certain view in an app? Widgets are perfect for this – my agenda, to do list, and top contacts are all just a swipe away. It’s one of the key advantages of Android but because Google has never provided any design direction, many of the widgets available are rather substandard. I had to go through hundreds of glossy widgets to find a few good ones that fit together. Thankfully their sophisticated new Material Design language provides app developers with some solid guidelines. Eye in the Sky has one of the best weather widgets out there, with loads of sizes and styles. As people become more comfortable with their devices, I hope there will be a higher expectation of customisability in both hardware and software. The success in the US of the Moto X‘s hardware personalisation shows there is a need for people to express themselves through their devices. Google’s Project ARA which is a hardware platform for choosing which components you want in your phone could mean a whole new level of adaptation. Adapting Android means I get to explore how I want to experience a smartphone, and not be told how to do it.